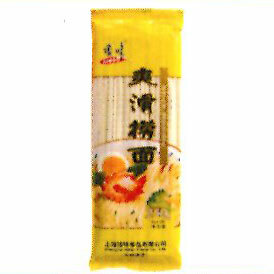 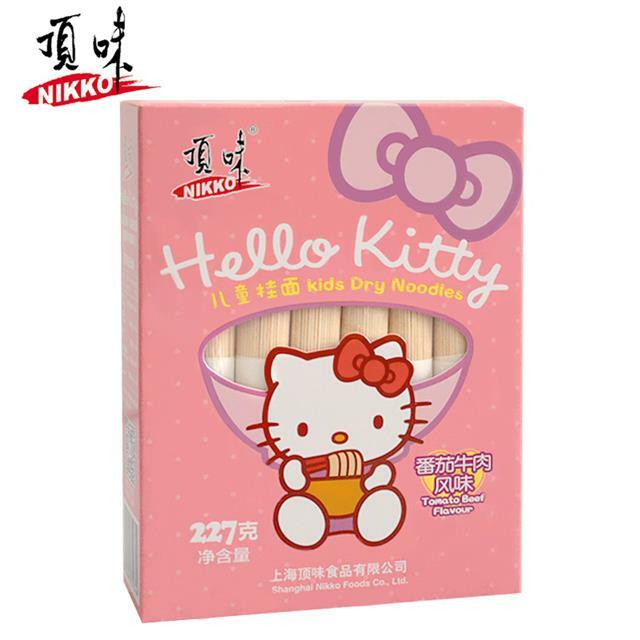 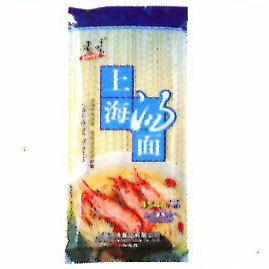 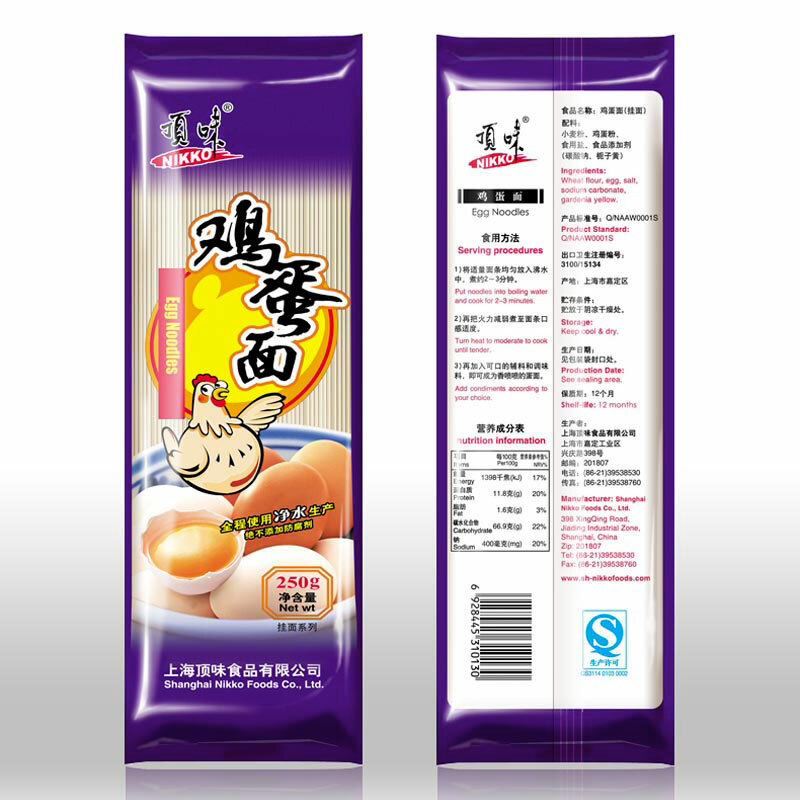 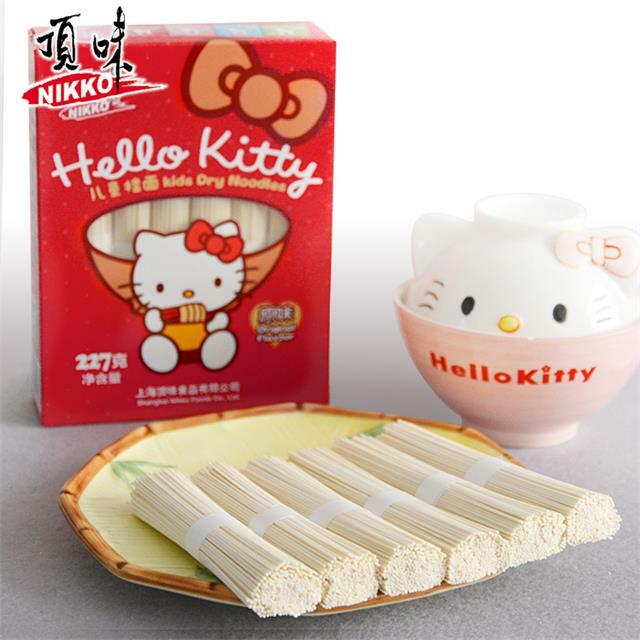 We offer regular traditional Chinese stick noodle that come with different sizes and length. 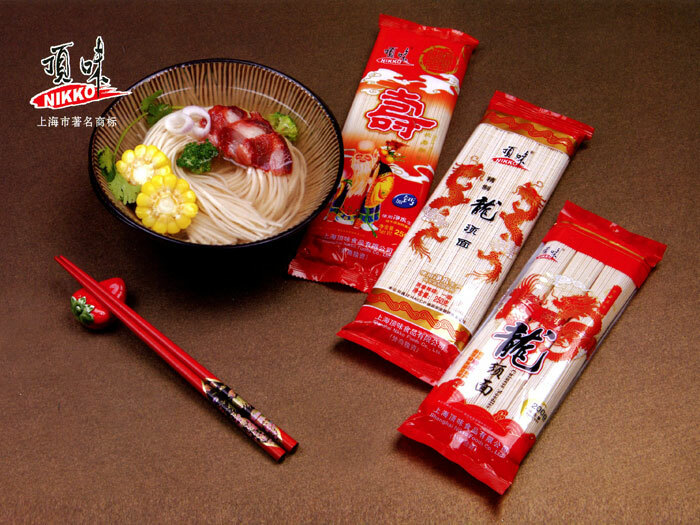 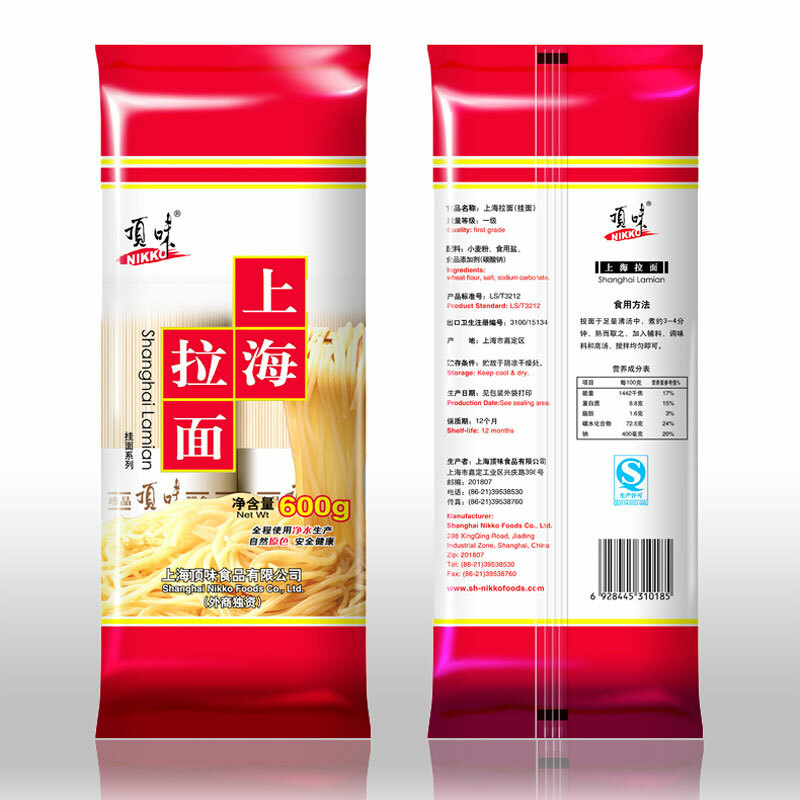 Thin and longevity noodle and Shanghai-style to satisfy your taste for fine noodle without adding much in the way of preparation time. 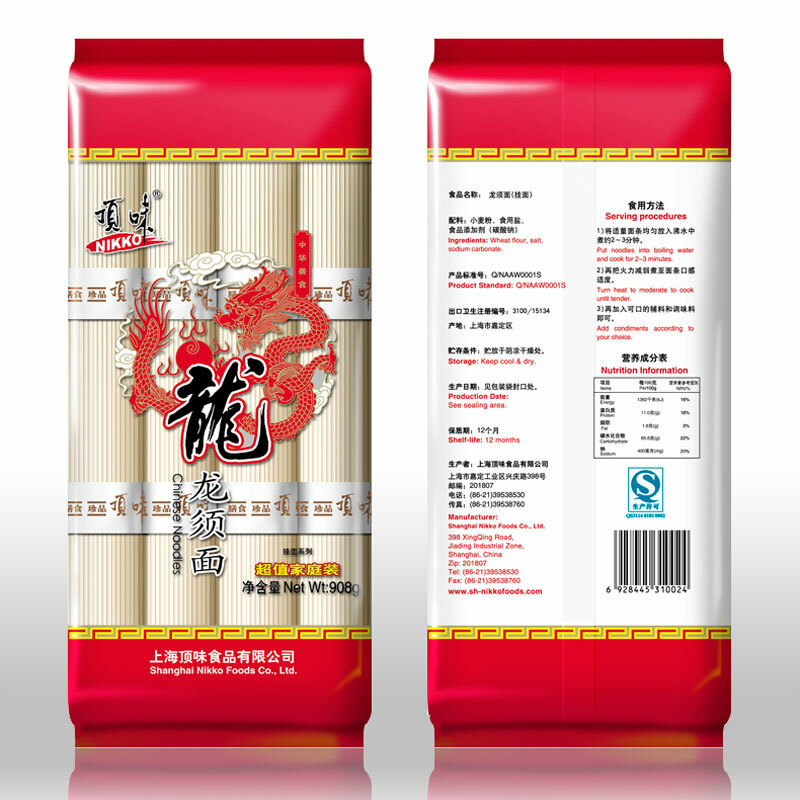 A regular pack is ideal for a family of three. 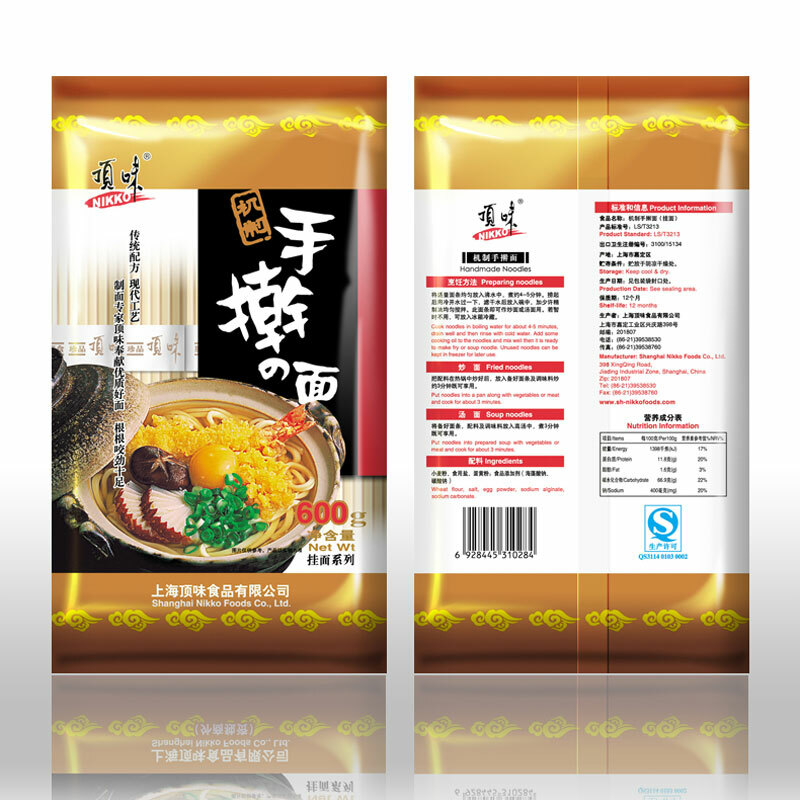 Our family pack is ideal when you are coking for a larger party.